Becoming a doctor is a grueling process. Though women dominate in some categories, like pediatrics, committing to a specialty in the higher paid realm of something like surgery is incredibly difficult if you want to have a child. Women are simply discouraged from trying for these positions at all. Bloomberg’s Rebecca Greenfield and John Tozzi report on a study at Brigham and Women’s Hospital in Boston that demonstrates what common sense and anecdotal evidence surely could as well. Though men and women go to medical school in equal numbers, getting through a residency can take over a decade if you’re attempting to become a surgeon. That doesn’t include competitive fellowships that can ad on more years. If you want to wait to start a family until it’s done, you could be in your thirties, which becomes more challenging for women in training. Of the 347 active surgeons who had been pregnant in the last decade surveyed at the hospital, about a third would counsel a female medical student against a career in surgery. 87 percent said they didn’t receive a modified work schedule during their pregnancy, 83 percent said they had less than six weeks of maternity leave, 97 percent said there was inadequate institutional support in the form of childcare (or none), and 41 percent said they considered leaving their residency program entirely after becoming pregnant. Forty-four percent of the country’s medical residents last year were women. But whereas females made up two-thirds of pediatric residents, they consisted of only 36 percent of surgical residents—and just 14 percent in the particularly lucrative subspecialty of orthopedic surgery. One of the biggest issues for taking time off to start a family is that residency timelines are deeply entrenched, and there’s no wiggle room. Taking maternity leave can mean a delay in becoming board-certified, and most residencies are designed to follow the calendar year of medical students, which won’t always align with the biological realities of pregnancy. These timelines were developed before women were really given access to the field at all. 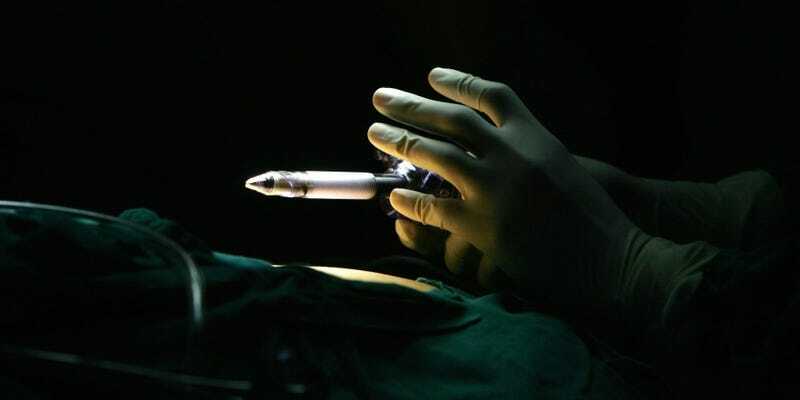 “For many years, there was an expectation that surgical residents, essentially all men, would not be married,” Buyske wrote in a 2005 article in the journal Archives of Surgery. Even after women entered the field, “the idea of a pregnant surgeon or surgical resident was shocking, although male surgeons and residents commonly had children,” she wrote.